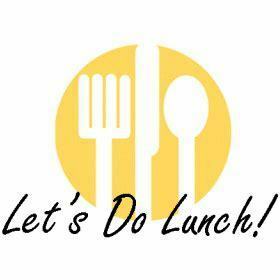 Parents are invited to eat lunch with their child and/or children starting March 4 through March 15. Please call the school office and make a reservation at least two days in advance. This will help the cooks plan the amount of food needed for each day.